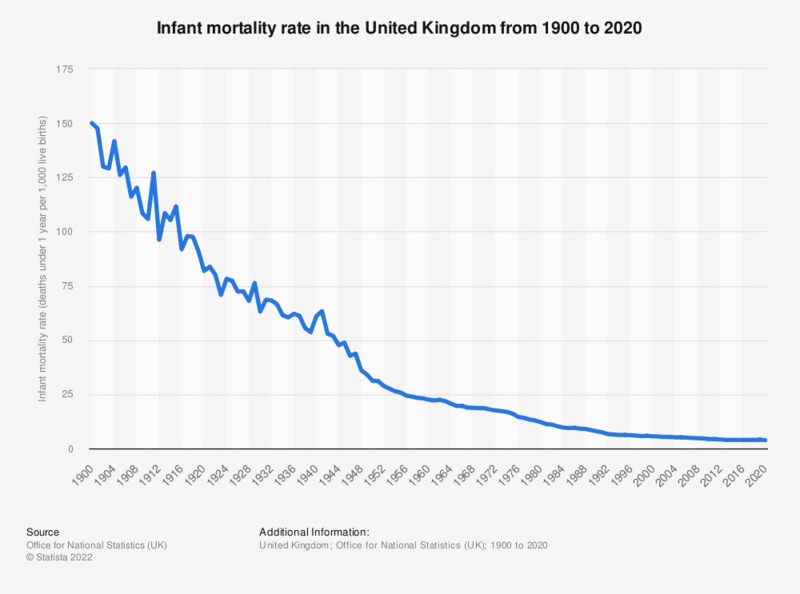 This statistic shows the infant mortality rate in the United Kingdom from 2000 to 2017. Infant mortality rate is defined as the amount of deaths under 1 year per 1,000 live births. The overall trend was one of decrease although between 2013 and 2017 the rate remained at 3.9.